A recipe that’s so EASY to make you’ll be wondering why you haven’t done it before! Rice is a staple for many Filipinos, and this recipe is an easy and delicious way to spice up a household staple. Here’s this month’s recipe to try! 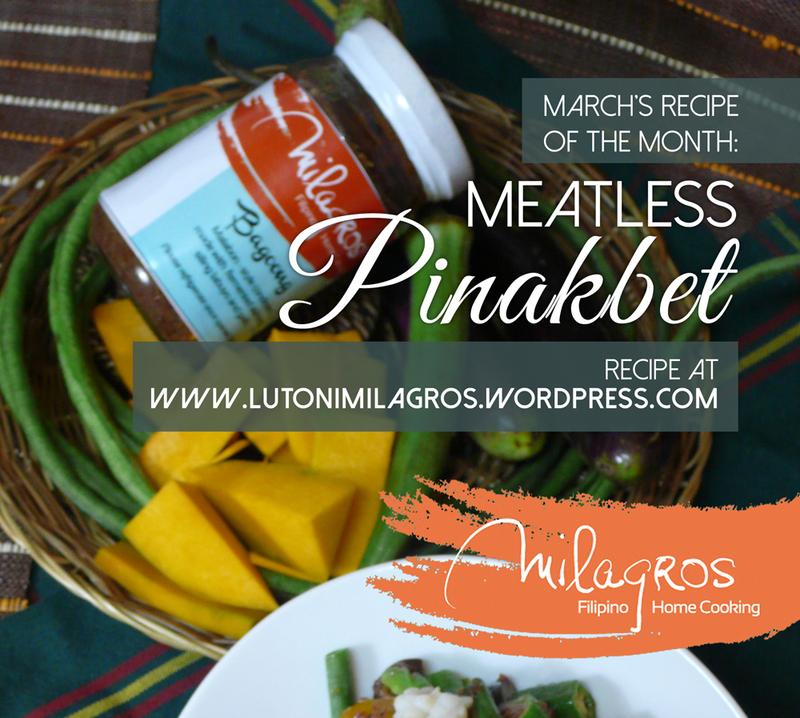 Pinakbet, a dish from the northern regions of the country, is made from mixed vegetables steamed in fish or shrimp sauce. While the usual recipe requires pork belly, we’ve switched up the meat with seafood for a healthy but still tasty alternative! veggie-filled Filipino dish this week! 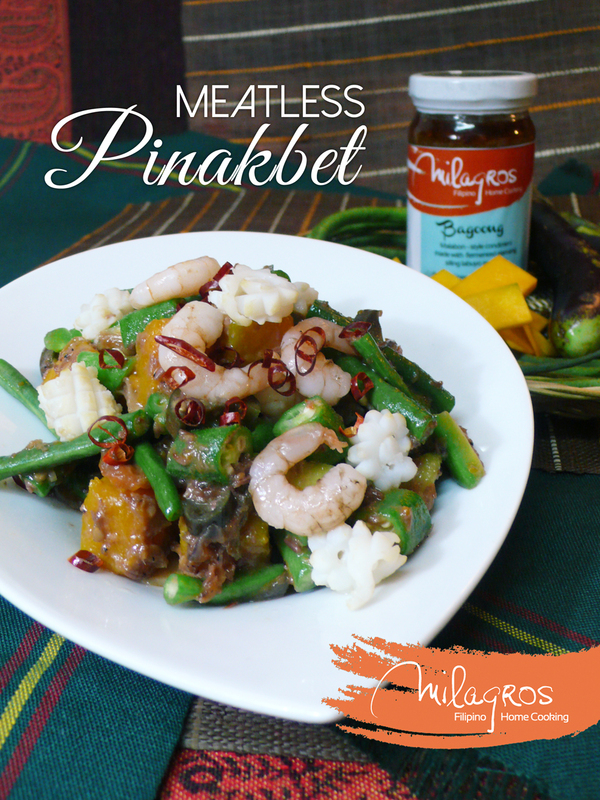 A twist to a Filipino classic, this dish uses seafood instead of the usual meat ingredient. 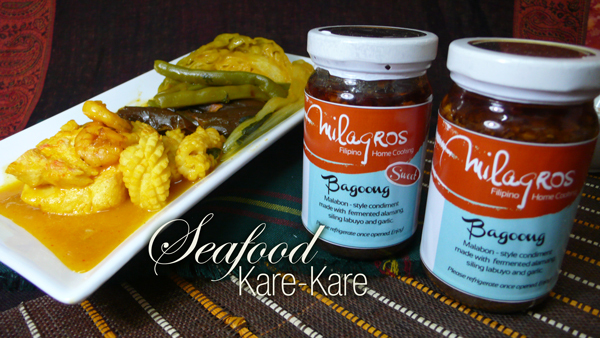 Our bagoong is the perfect condiment to this dish, as it adds the salty factor to the dish while complimenting its nutty taste.